Did you know that about half of all Americans have at least one of the three risk factors for heart disease? These include high blood pressure, high cholesterol, and smoking. 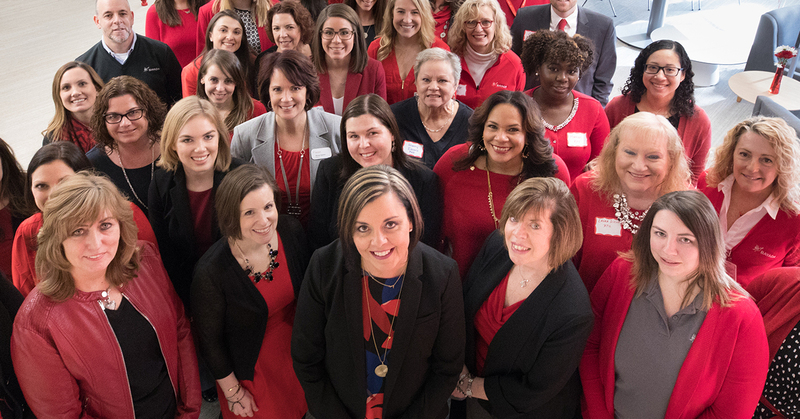 As February is designated as American Heart Month, BAYADA is focused on raising awareness about cardiovascular disease and increasing knowledge about its prevention.